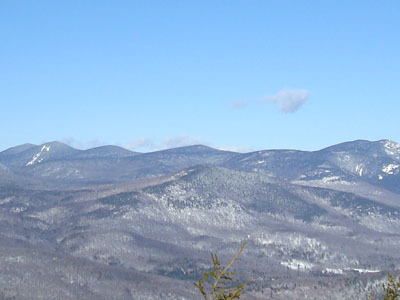 East Sleeper, one of the 100 Highest Peaks in New England (per the Appalachian Mountain Club list), is named after local legend Katherine Sleeper. There are no views on or near its wooded summit. 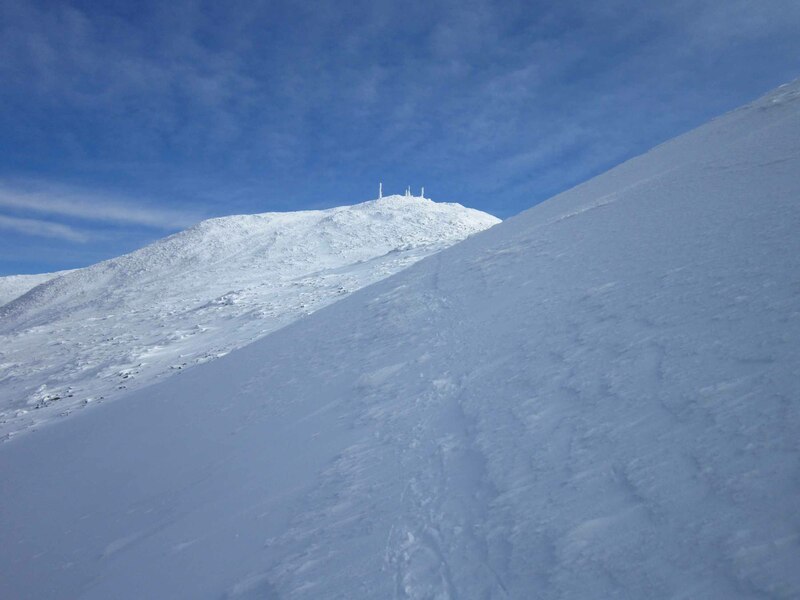 The only trail that leads to the summit of East Sleeper is a spur path from the Kate Sleeper Trail.